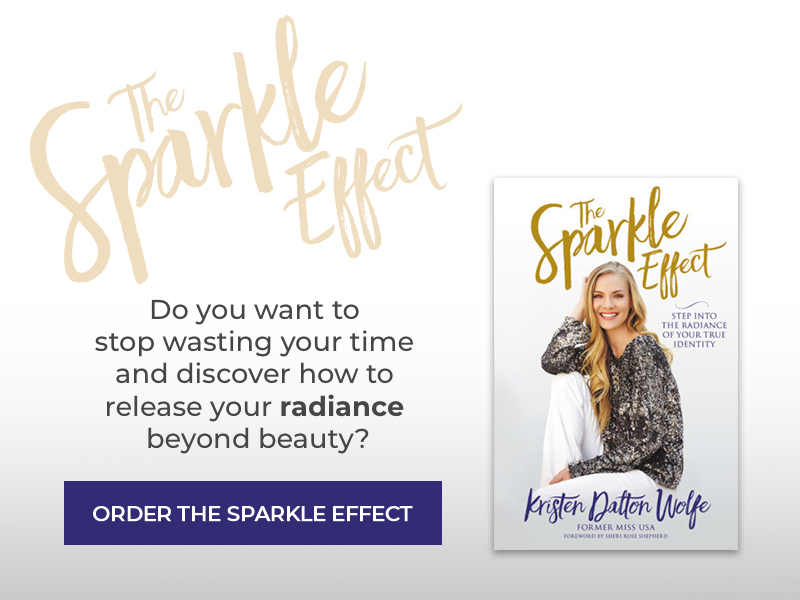 Kristen Dalton Wolfe is a former Miss USA who helps women step into the radiance of their true identity. Though she wore the Miss USA crown, her life was changed when she realized her true identity was rooted in being a daughter of the King. 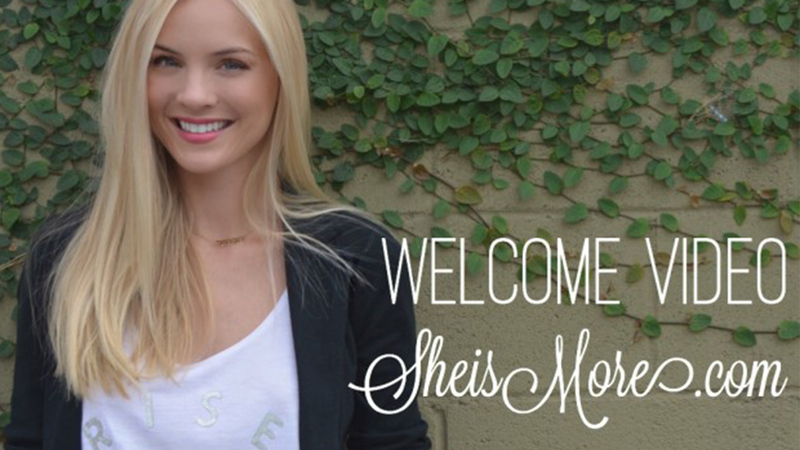 Since then, Kristen has used her passion for women coupled with her degree in Psychology to launch SheisMore.com, a faith blog to spread the truth that every woman is royalty. 400,000 readers are impacted every month by the site. Kristen and her husband, Kris Wolfe, founder of GoodGuySwag.com are based in Los Angeles and run men and women’s ministries, retreats and conferences. They speak regularly in churches, conferences, events and universities. Kristen is a TV host with her own nationally syndicated show. You may also see her in global print and commercial campaigns. Want to spend some time with Kristen? Coach with her! Want Kristen at your event? Book her to speak!